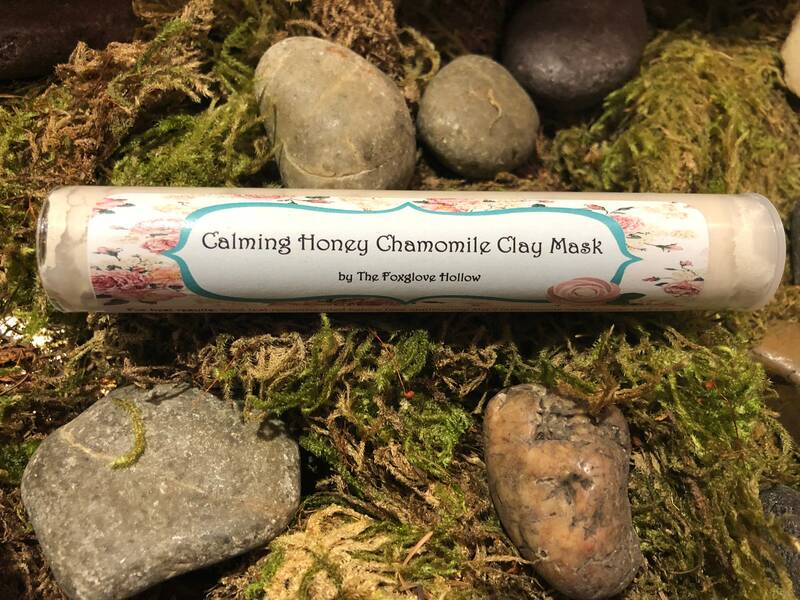 Chamomile is one ingredient you want in your skincare routine! Whether you have acne prone skin, dry skin, or pigmentation areas, it has a little to help every type of skin type. Honey is often thought of as a healthier sweetener, but you might be surprised to learn that this ingredient has tons of skin benefits, too! Made by the alchemy of bees collecting nectar, pollen, and resins from flowers, honey can help moisturize, fight aging, and fight bacteria. Plus, it’s loaded with nutrients, antioxidants, and healing compounds. 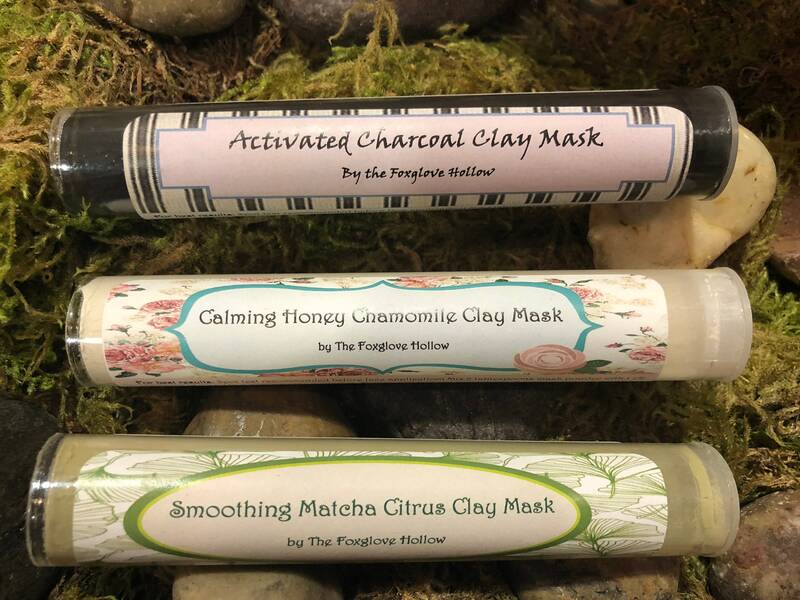 Don't forget to try our Smoothing Matcha Citrus and Activated Charcoal Natural Clay Masks! **While these ingredients are great for any skin type, spot tests are highly recommended with every clay mask!